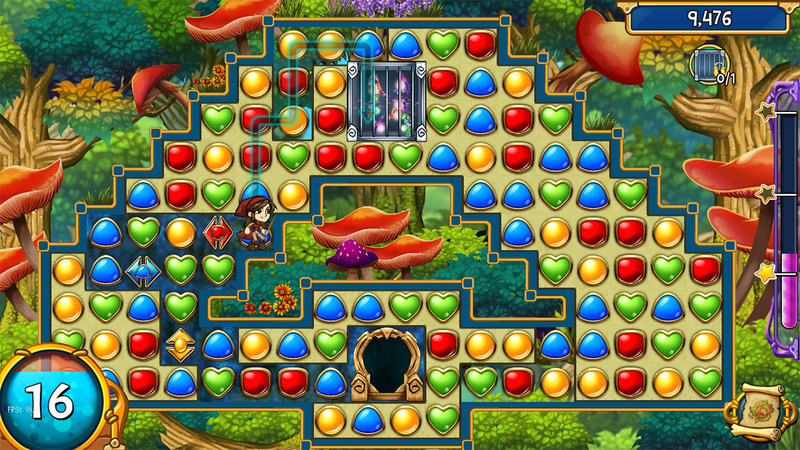 Southeast Asian studio Boomzap Entertainment brings its hit mobile match-3 game to Steam: Rescue Quest Gold, a remastered version with a pay-once-and-play model. 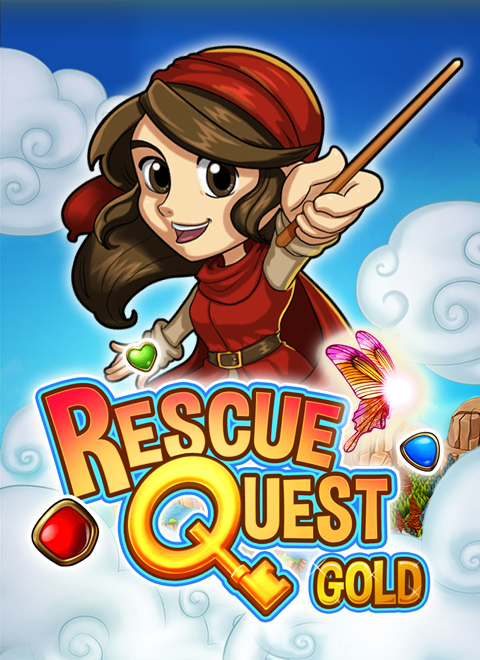 With its unique path-based mechanic, Rescue Quest Gold combines the classic elements of a match-3 game with strategy as you fight against foes and navigate your way across the board to reach your goals. Enjoy over 200 main levels of uninterrupted fun across an epic fantasy world, with the Special Edition featuring 36 expert levels. 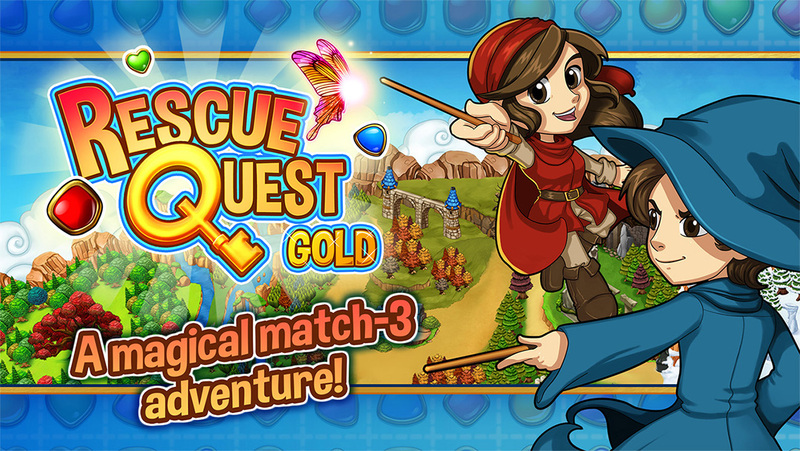 Rescue Quest Gold is re-balanced for a more casual feel without sacrificing the strategic depth of the original. It also features a new ending, gorgeous new effects, and never-before-seen exclusive content. Players may choose between Boom and Zap, the young magicians on a quest to rescue the Spritelings from an evil sorcerer. Match three or more gems to clear a path towards your goal and overcome enemies using spells that you learn as you progress.